Lipstick Conspiracy. 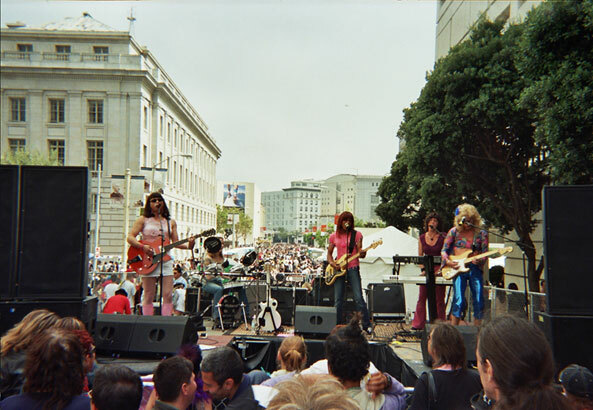 Another SF Pride performance, 2005. Sarafina, Emme, Shawna, Tori and Marilyn.